Alleria stands at normal human height for someone her age, meaning 5 feet 9 inches. She has the long blue hair down to her upper back, a common staple of the Windrunner house. She has deep grayish blue eyes which one could easily get lost in if stared at for too long. She wears a long blue and white cloak over a similar set of a top and short shorts. She wears some jewelry but not a lot. 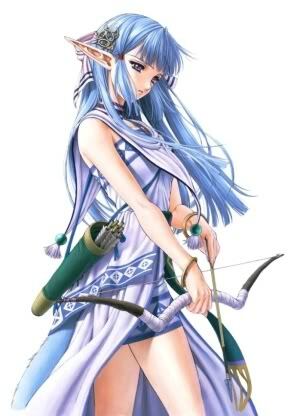 She wields a silver and black long bow along with 40 black tipped arrows. She also wields a golden hammer given to her by her father. 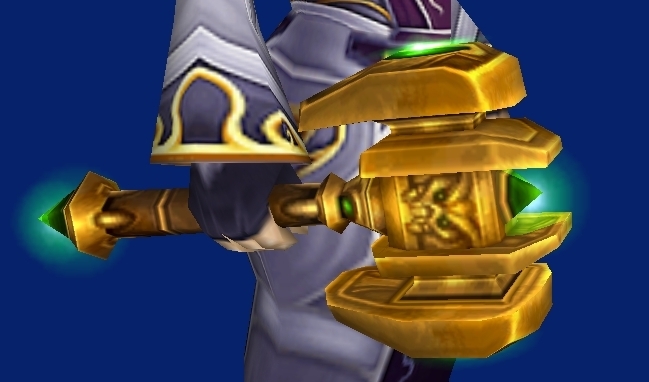 She channels the power of the holy light through this hammer and it glows with a bluish light when at full power. Her ranger pet is an orange wind serpent which is slightly shorter than her. 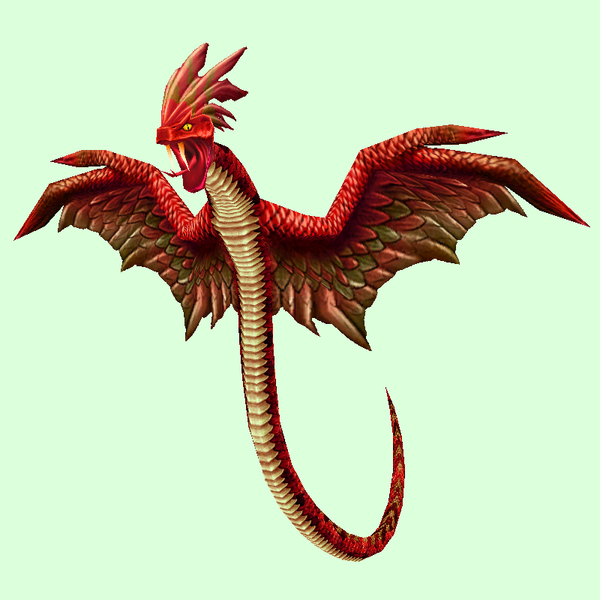 It usually flies ahead of her and can breath fire sometimes but only sometimes. His name is Roric. Personality: She is a very kind person despite her hard exterior. She can never stay in one place for too long and is constantly exploring the world of Arkon. She spends almost all of her time praying, hunting, and writing about her story. When in her noble persona, she is very proper but still has most of her personality intact. She loves her animals and will die for them or any of her friends. History: Alleria was born to the ancient Windrunner house of noble elves. The Windrunners are very tightly related to elvish royalty and one of the wealthiest families in Sunwell. Alleria is the half sister of former elvish queen Veressa Windrunner. While most of the Windrunners are regal and very pure elves, Alleria is a half elf. The reason for this being one night the Windrunner sisters' mother drank too much and ended up becoming pregnant due to a human at the tavern. Alleria is the eldest of the Windrunner sisters even though she appears younger due to the human blood. Due to her human blood, and the fact the Windrunners were very proud elves, she was sent to live with her father at the age of 9. Her father was a crusader and taught her the ways of humans and the holy light. Shortly after her arrival, her father moved them both to a cabin in the woods. She lived with him for 6 years, which she recalls as the best in her life. One day Alleria went out on an explore and found Roric stuck in a tree with one of his wings torn and a broken bone. Alleria carried him back to the cabin only to see it lit on fire due to some bad cooking. Alleria, her face in tears, ran up to the house and found her father under a very large burning log. He gave her his hammer, the Windrunner heirlooms (a bluish elvish ring, a gilded necklace, and patch with a elvish rune which she later sewed to her cloak over the left bosom) and smiled till his face burned before her. She left the house with Roric, who she was nursing back to health. Years went by and she is still a nomad ranger/crusader. Being the last of the Windrunner family gives her large bonuses in wealth, although she doesn't use much wealth. She uses her noble status when needed, despite her staying away from civilization. She spends most of her time roaming the forests of Sunwell. She has her own cabin there and offers help to all half elves. Your not getting away with approving your own characters. Sorry bud. That being said, Approved.